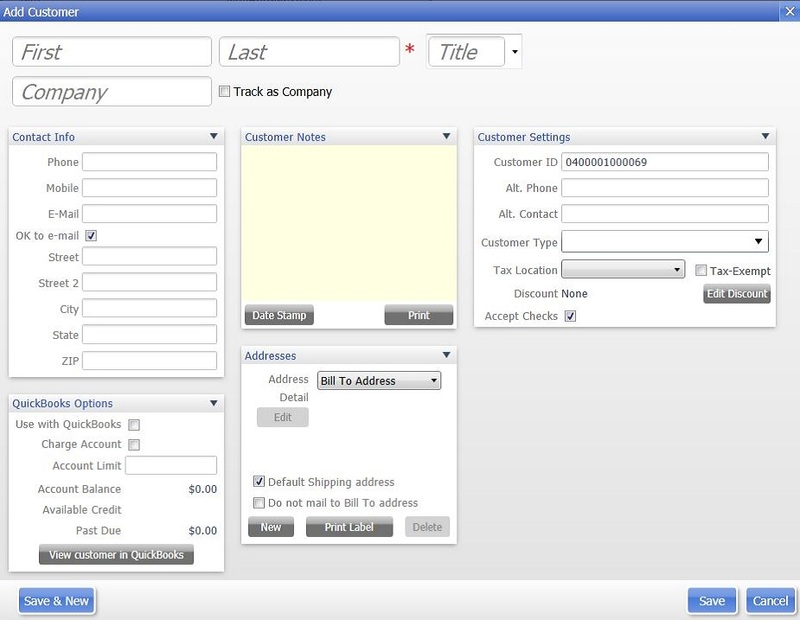 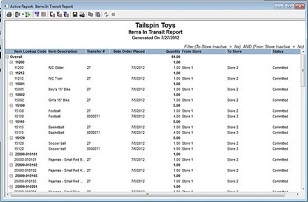 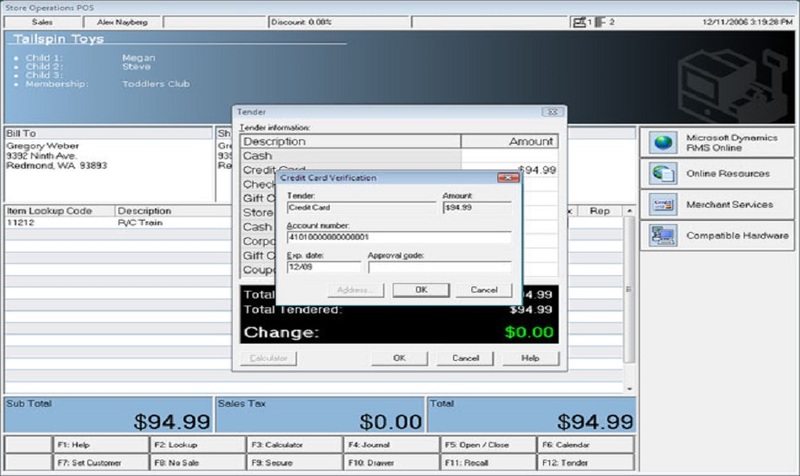 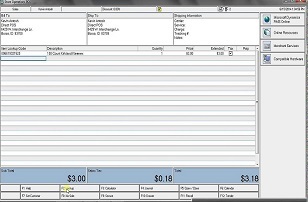 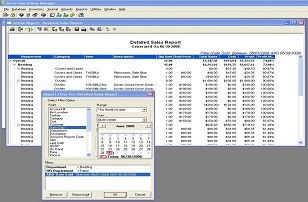 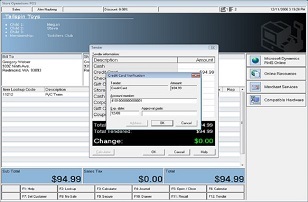 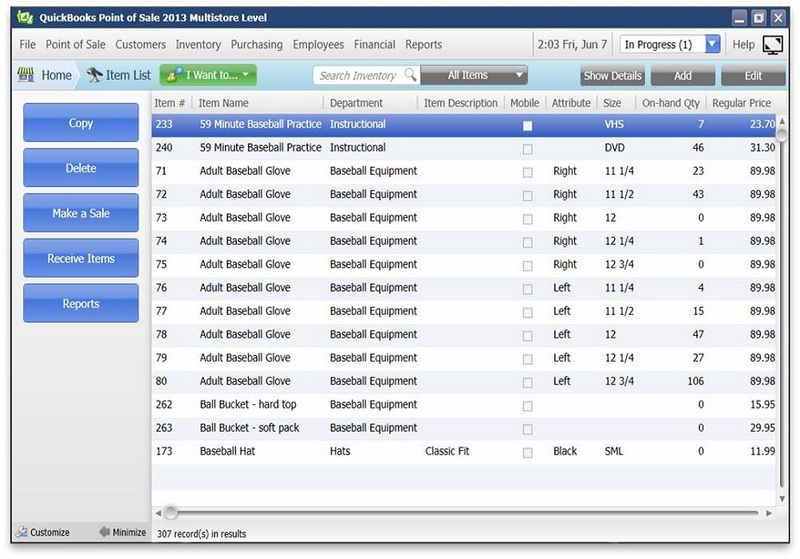 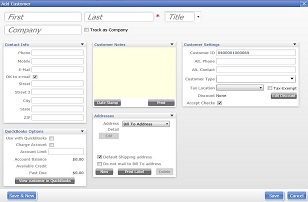 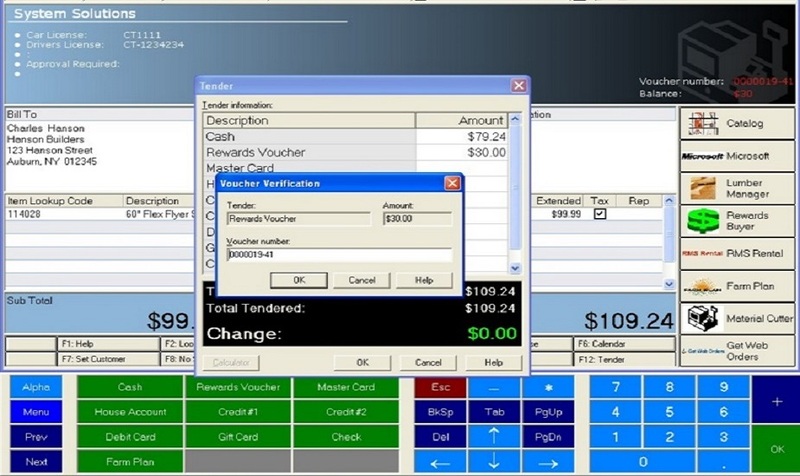 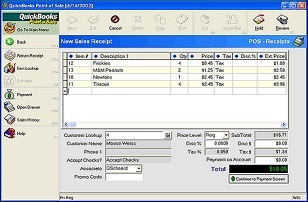 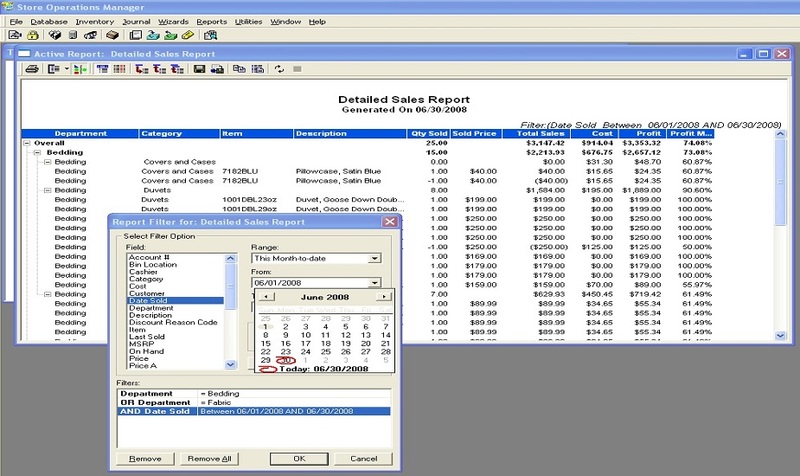 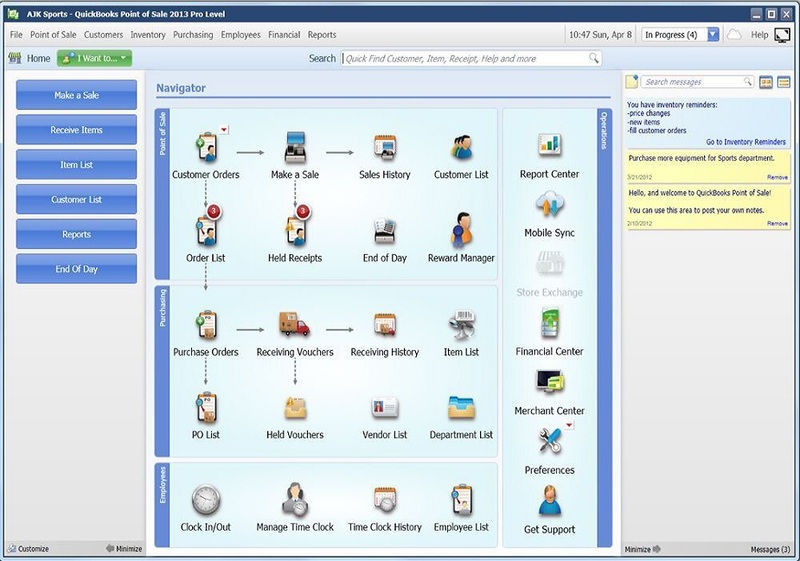 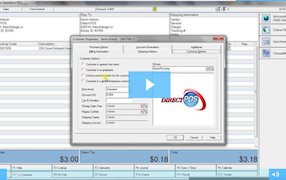 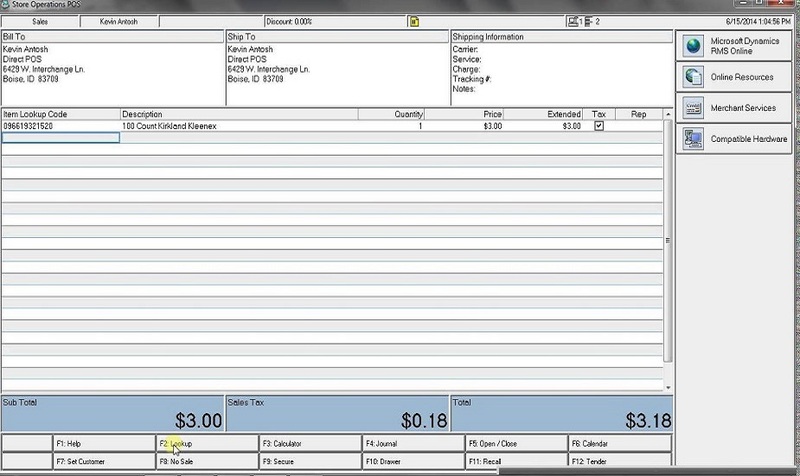 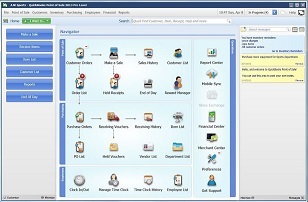 Microsoft Dynamics Retail Management System is an on-premise solution. 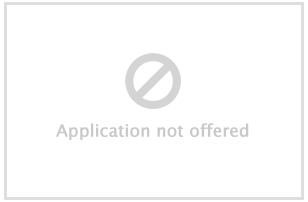 You pay an upfront, perpetual license fee for each user login. 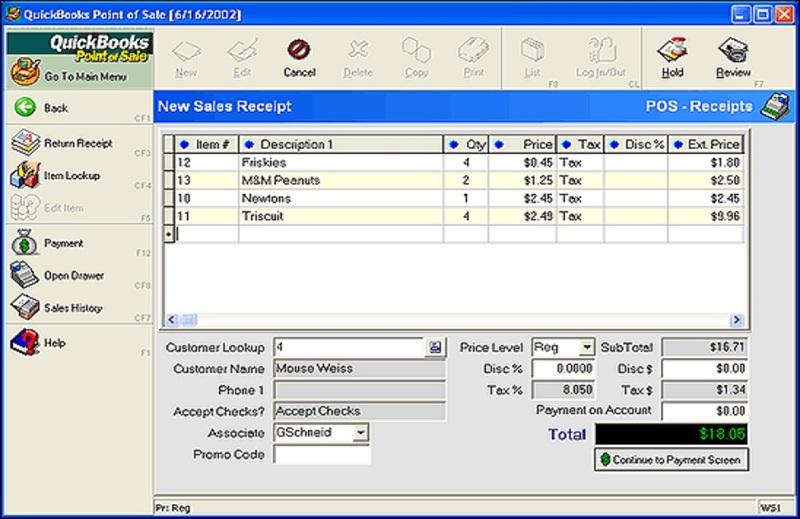 Microsoft Dynamics Retail Management System requires signing a perpetual license agreement upfront for on-premise deployment. Additional costs apply for terminal hardware, as well as implementation and training. 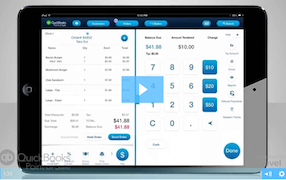 Limited phone support included in subscription fee.